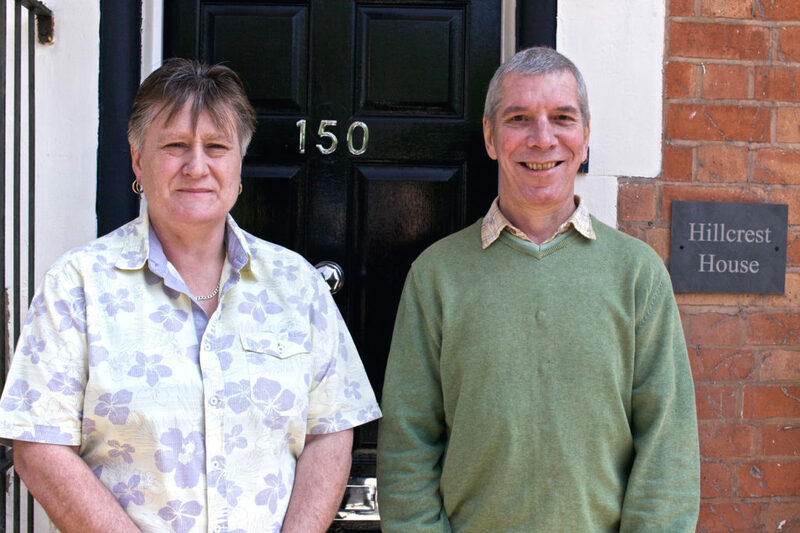 Action Homeless, has today launched a Christmas fundraising appeal in a bid to provide more homes for people and families affected by homelessness in Leicester. In the last year, we’ve housed over 400 people but sadly for every person we did house, we had to turn another away. We’re appealing for donations which will help to provide homes for more people in 2019. Unfortunately we continue to see growing numbers of people in housing crisis who turn to us for support. Every night we house over 180 people but there remains a huge demand for affordable homes. This year with the support of our donors, we’ve created an additional 25 homes for formerly homeless people. There is so much more that can be done to help Leicester people in need but we can’t do it alone! During the winter months, we’ll be offering extra emergency beds and a nightly sit-up service to help ensure that no-one is forced to sleep rough in freezing conditions. A tenant who has been helped into a new home by Action Homeless this year commented ‘I got my independence back. It’s somewhere I’m proud to show off to family and friends, and it’s a safe and clean environment for my daughter to visit me, too’. If you’d like to make a donation please visit our fundraising page. Alternatively cheques made payable to ‘Action Homeless Leicester’ can be posted to Action Homeless, Ridgeway House, Little Hill, Newton Lane, Wigston, LE18 3SE.